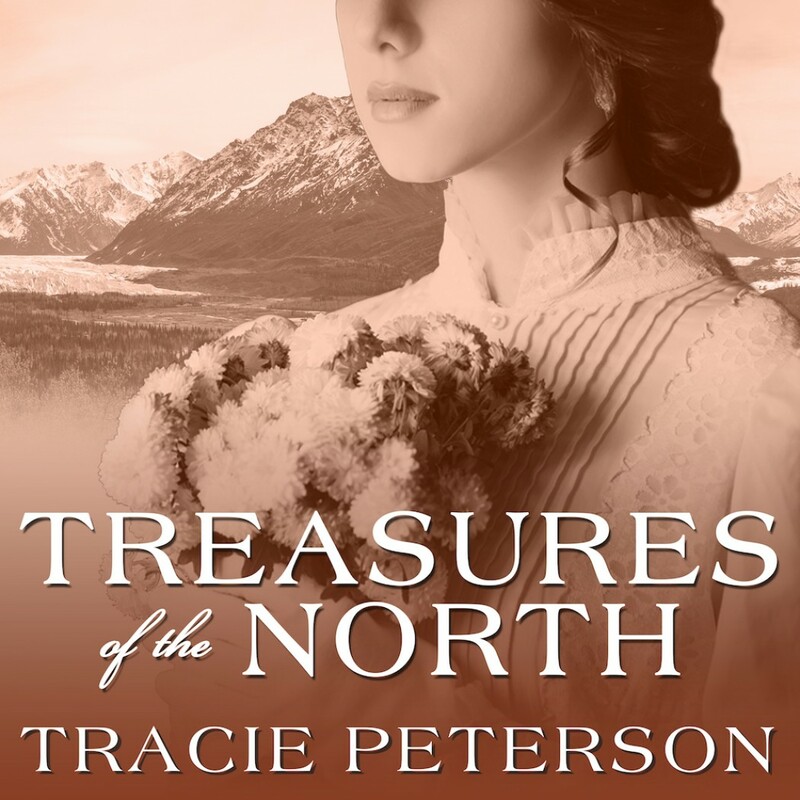 Treasures of the North by Tracie Peterson Audiobook Download - Christian audiobooks. Try us free. Driven by desperation, Grace Hawkins must forsake the affluent comfort of her upbringing to save herself from an arranged marriage. Disillusioned by her father's insistence, she forges a daring plan to escape the sinister hand of her intended. Peter Colton sees the Alaskan gold rush as an opportunity to establish his family's fledgling shipping business. An unexpected partnership enables him to pursue those dreams and opens the door to an acquaintance with Grace, who has purchased passage north. Drawn together by need and circumstance, Grace and Peter form a faltering friendship. But when her deserted fiancee continues to manipulate her loved ones, can she find peace in the wake of his wrath?